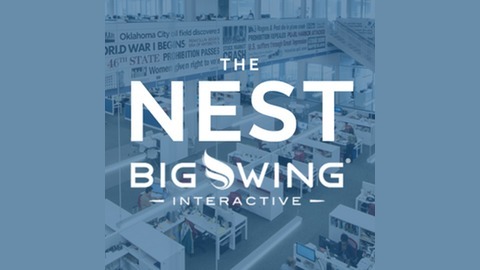 The Nest keeps listeners up to date with what's trending in digital marketing. We talk with experts in SEO, SEM, content marketing, and social media about how their knowledge and skills can translate to successful online strategies for businesses. 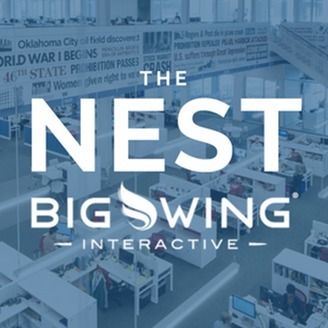 Social media marketers and BigWingers, Sarah Hoffman and Kellen McGugan share The Nest studio with Melissa Megginson Marketing Manager for Tailwind as the trio bring back some nuggets of social wisdom from their time at this year's Social Media Marketing World in San Diego.